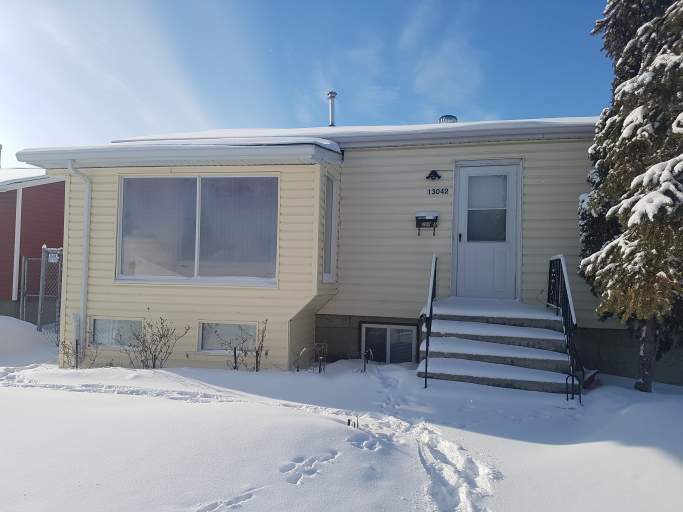 Located in the north west Calder community, this spacious and bright basement unit is sure to impress! Enjoy easy access to the Yellowhead Highway and city transit along with the major shopping amenities at North City Centre. Plus, the neighborhood is dotted with parks and schools, and there is even a brand-new public library just one block away! Inside the unit you will find a large living room with brand new carpet that transitions into a functional tiled kitchen with tons of cupboard and counter space along with a full-size fridge and stove. Down the hallway you'll find three carpeted bedrooms along with a full bathroom with tub shower. Laundry is shared with main floor tenant.